FAMILIAS LECTORAS - Página web del CEIP "LOS CALIFAS"
the government has really only been interested in trying to get into this phone and has done all of its filings and all of its work here in an effort to get into this phone and not saying anything nefarious about Apple. The College Football Playoff committee did the Aggies a favor and ranked them No. 4 in the first rankings. Then A&M lost to two schools from Mississippi and now have to pray they can beat LSU this week. 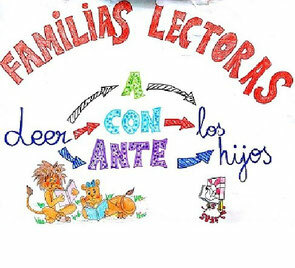 Buenos días, soy Juan Pablo, autor de 30 cuentos cortos infantiles/juveniles y deseo contribuir al fomento de la lectura. ¿Cómo podría hacerlo yo para que sus lectores tengan acceso a mis creativas historias GRATUITAS online para entretenerse y aprender lecciones de vida?